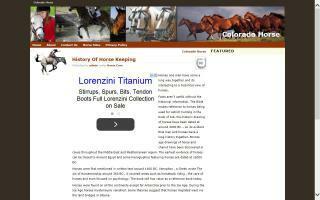 Colorado Horse Directory - O Horse! 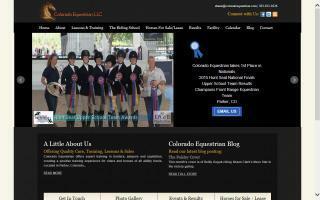 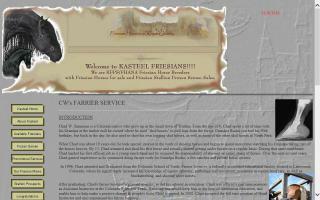 Colorado online equestrian directory and classifieds. 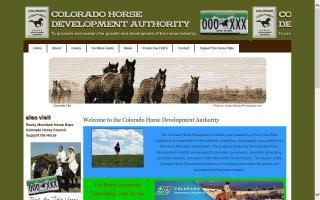 Our mission is to provide the Colorado Horse community with the most comprehensive online horse directory available. 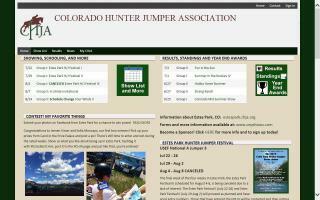 Promotes healthy horsemanship and sportsmanship through hunter/jumper shows located all over Colorado. 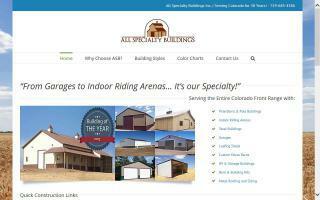 One complete source for the Colorado equestrian industry. 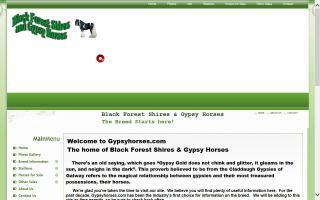 Custom saddlemakers and riding apparel and accessories for those who were "born to ride".